As the days edges closer for Tellaman to drop his long awaited debut album, God Decides, he drops yet another joint from the album. This time he features long time collaborator Nasty C and refined songstress, Shekhinah. The song is titled Whipped. Tellman is well known to experiment with different sounds and his level of versatility should be celebrated more. We have seen this guy on House beats, rapping better than most on Trap-esque beats and even on stripped down and acoustic songs. He even did his thing on an Afro-beats tip so it was a no-brainer that Whipped would be something way different. The ’80’s inspired bassline and 808’s on Whipped are a breathe of fresh air. 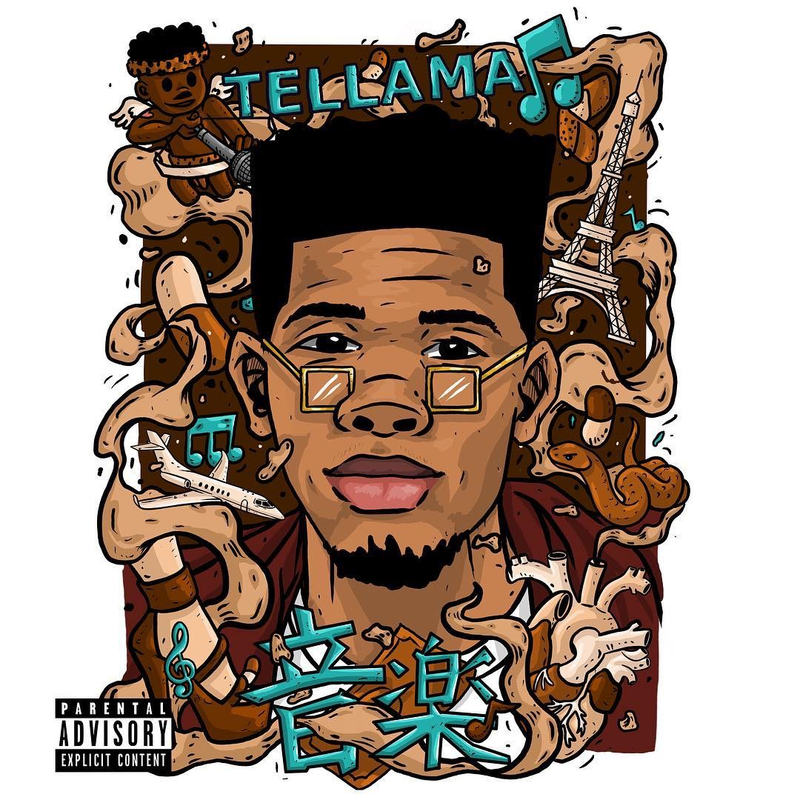 This song could have gone wrong and sounded dated but Tellaman is able to capture a youthful essence in both his voice and the story of the song. He effortlessly is able to combine his strong RnB melodies with his unique style of writing. What’s lovely about Whipped is the fact that both Nasty C and Shekhinah are never shy to speak about new love or failed relationships in their music. This is the sensibility they bring to the song. Tellaman not so much as his focus in his music hasn’t been about relationships but about making feel god party songs. But on Whipped he expresses a side of him that we haven’t seen. We sense that he is speaking to one specific girl. This is the refreshing honesty that we appreciate. “I have grown as a musician and a human being. I have learnt from my previous mistakes and I am confident that my fans will hear that in my music. For this project I have gone the extra mile in terms of the quality of the sound”. God Decides is available for pre-order on iTunes and is expected to drop on the 1st of February.